Crowne Plaza Johannesburg - The Rosebank includes a selection of 318 of the finest upmarket rooms and luxury suites in Johannesburg. 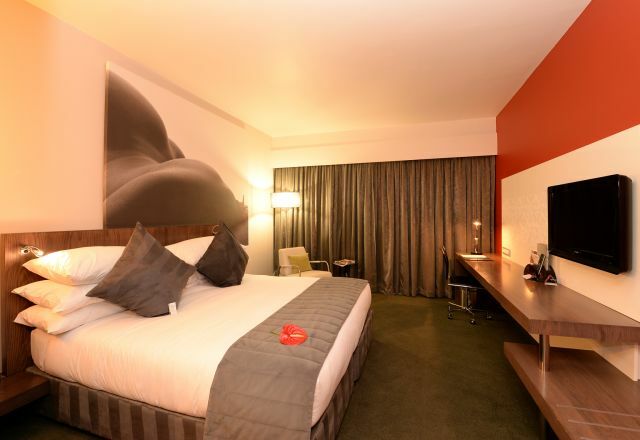 This stunning Rosebank accommodation has been designed to the stringent Crowne Plaza standards to ensure the perfect night sleep. All beds are fitted with Chrysalis Linen mattress toppers and dressed with 200 thread count premium cotton bed linen. These standards combined with the Crowne Plaza Sleep Advantage Program ensure guests wake up refreshed and revived. 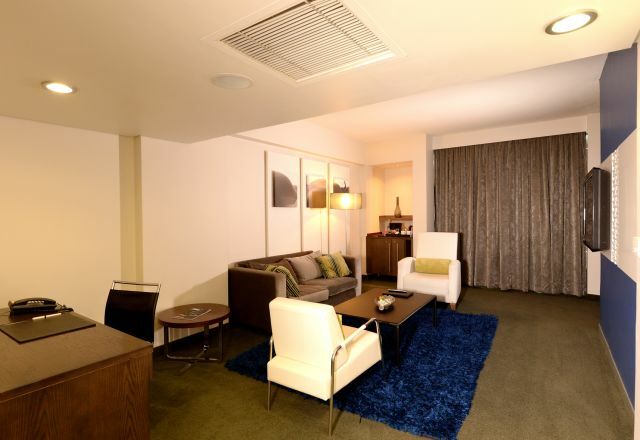 All rooms come standard with wireless connectivity and Sony Bravia LCD televisions with 28 dedicated DSTV channels. Valuables can be secured in laptop friendly safes. Each bathroom is fitted with Hansgrohe Raindance showers complimented by the finest guest amenities. 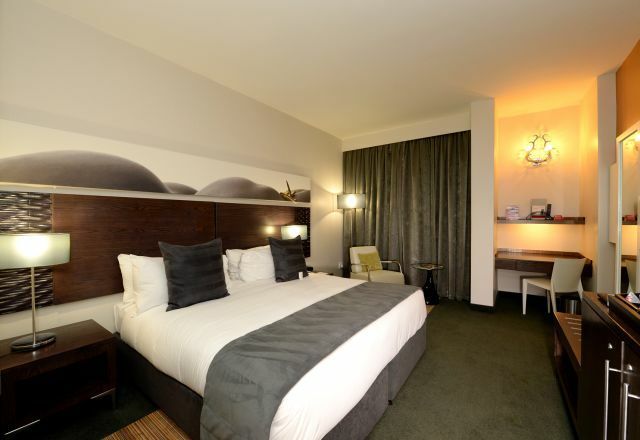 Accommodation at the Crowne Plaza Johannesburg - The Rosebank also includes a selection of 24 luxury suites all with spacious separate lounge areas and large workspace. 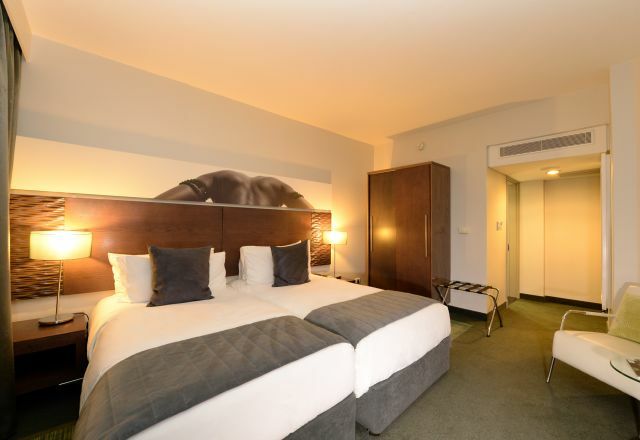 The suites offer lofty views of trendy, up-market Rosebank and establish the hotel’s position as one of the top hotels in Johannesburg. 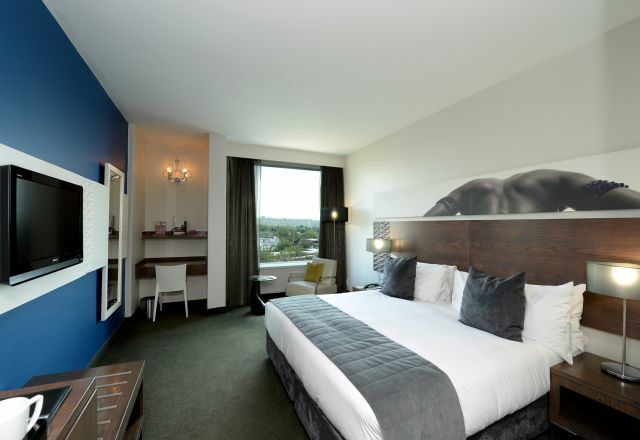 Standard Rooms are elegantly appointed with modern furnishings, ideal for individual needs as well as conferencing guests. Enjoy our specious Club Lounge rooms, with beautiful views of Rosebank and enjoy access to our IHG Club Lounge. 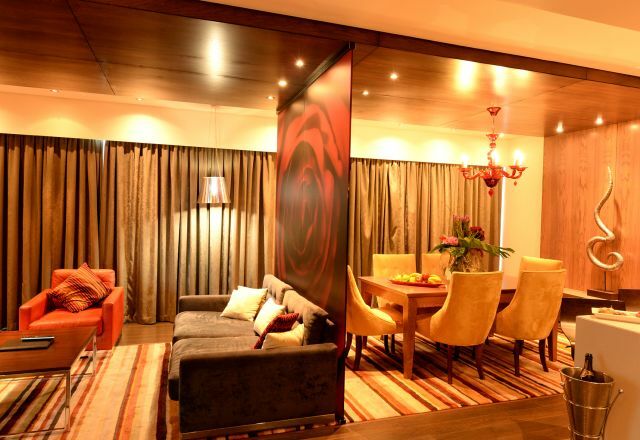 The spacious Ultimate Suite is one of the finest examples of luxury accommodation in Johannesburg.